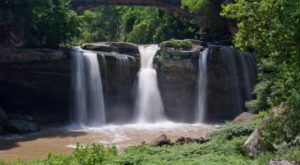 Tucked away in southern Ohio, you’ll find a special town that’s worth a drive from any corner of the state. 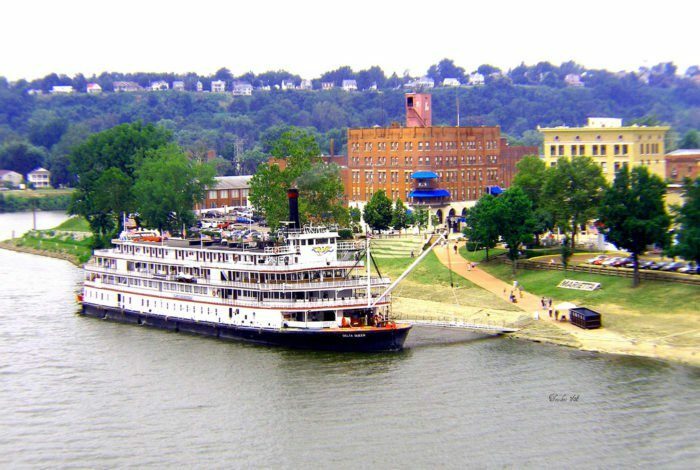 The historic riverboat town of Marietta, Ohio is known as the first permanent settlement of the Northwest Territory—and it’s unbelievably charming. 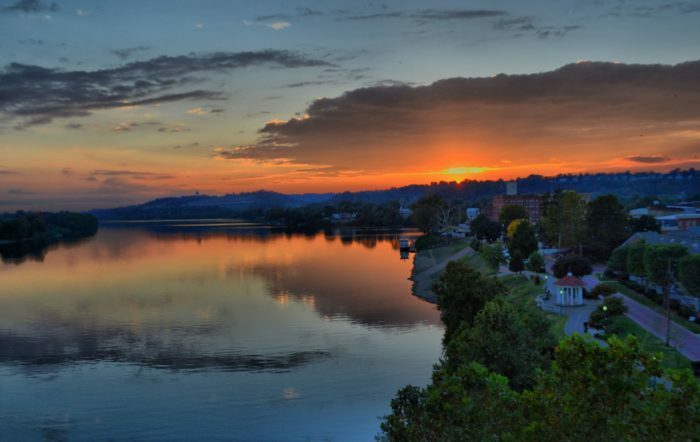 The town borders West Virginia and is nestled along the banks of both the Muskingum and Ohio River. 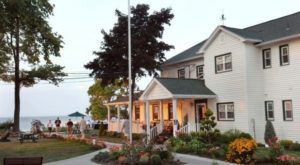 It’s known for its Victorian-style houses, rich history, European ambience, brick streets and sternwheelers. 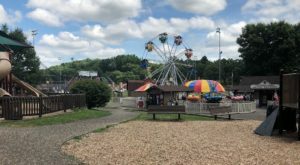 It all began in 1788, when pioneers aboard the "Adventure Galley" landed at Marietta and deemed it the first permanent settlement in the Northwest Territory. 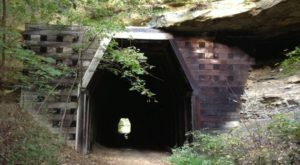 The town is also home to multiple prehistoric earthworks and other major monuments, which were preserved by the earliest settlers. Marietta was named in honor of the Queen of France, Marie Antoinette. 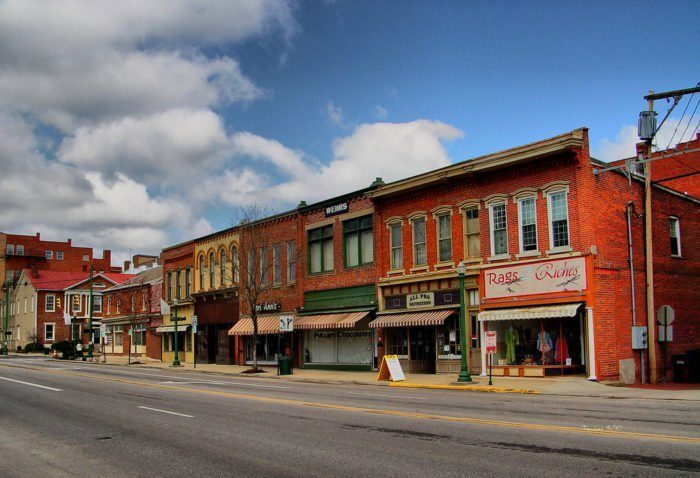 Today, the small city is home to about 14,000 residents. 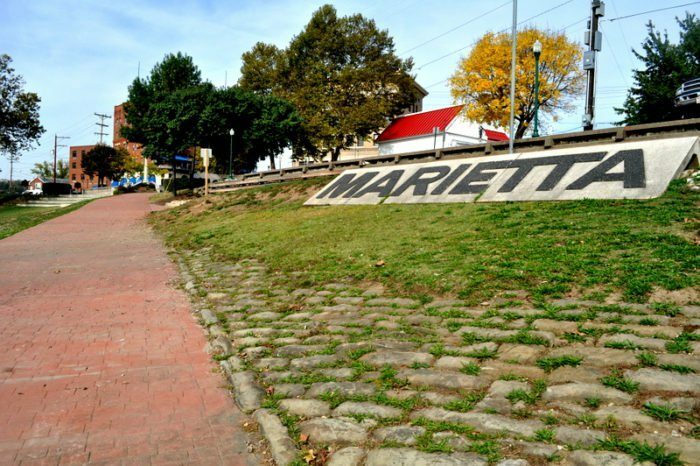 It's also home to the liberal arts Marietta College, which was a station on the Underground Railroad before the Civil War. 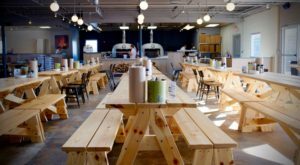 Downtown, you'll find several local eateries and shops you'll want to explore. Narrated trolley tours are also available in April-October, which give a historic overview of the architecture and sites of the city. 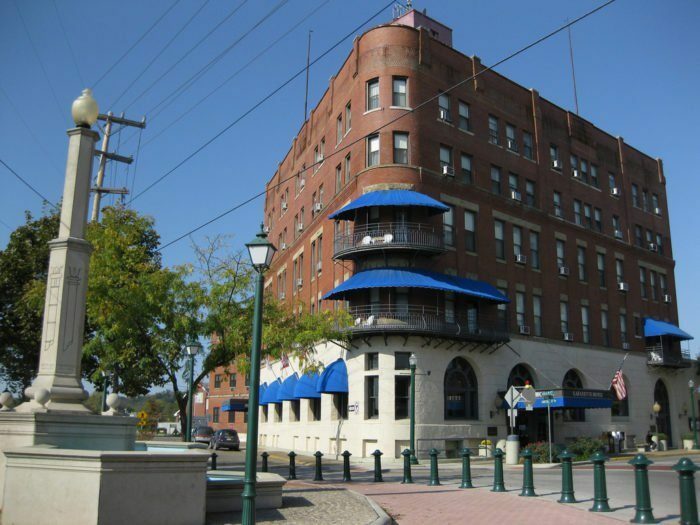 All tours start and end at the Levee House Cafe on the corner of Ohio and Second Street. 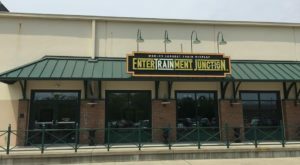 The cost is $12 per adult, $10 for seniors and $7 for children ages 5-12. The Lafayette Hotel is a must-see landmark for visitors—even though it has quite the haunted reputation. 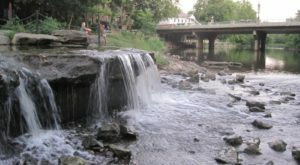 One of the most unique features of the town is its gorgeous riverfront views. Strolling alongside the river is the perfect way to spend a sunny afternoon or an evening after a long day. 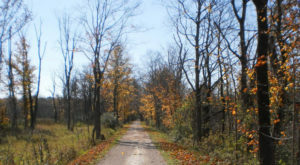 Be sure to walk the Marietta River Trail to experience the full essence of the town. 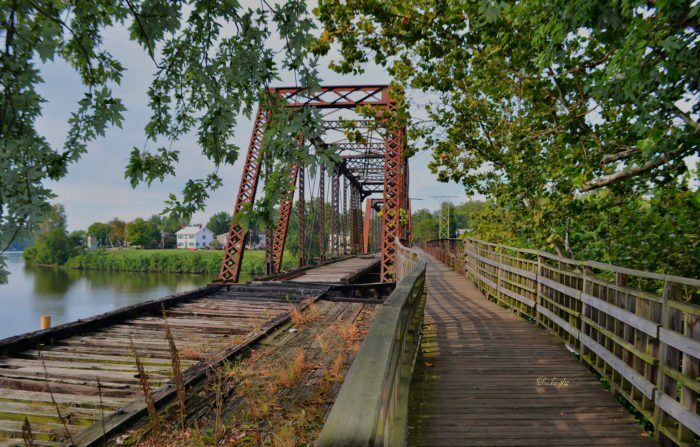 This gorgeous 3-mile trail along the Muskingum River passes through Marietta’s quaint downtown and Harmar Railroad Bridge (pictured), which allows pedestrians to cross over the Muskingum River and into the historic Harmar Village. 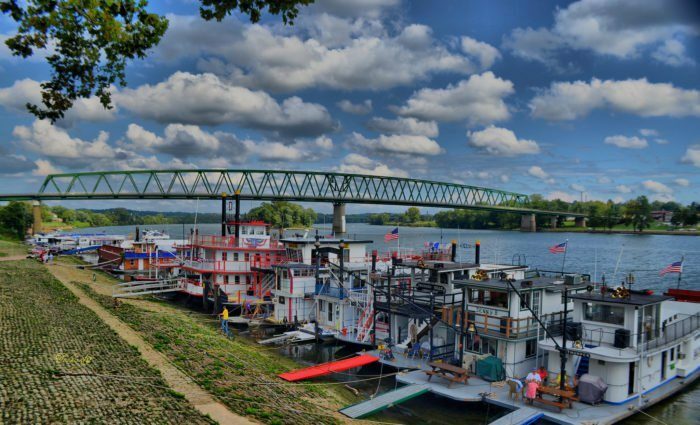 The annual Ohio River Sternwheel Festival is the town's most popular festival, bringing in people (and sternwheelers) from all over. The festival always takes place on the weekend after Labor Day at the Ohio River Levee on the corner of Front and Greene Streets downtown. 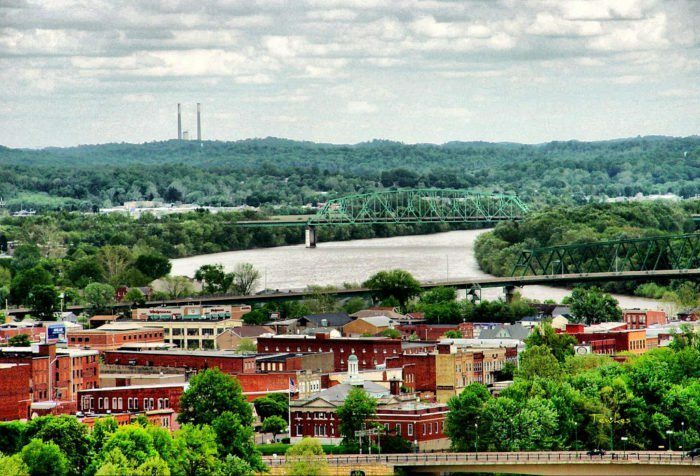 Have you ever been to Marietta, Ohio before? What was your experience like? Share your stories and photos with us! 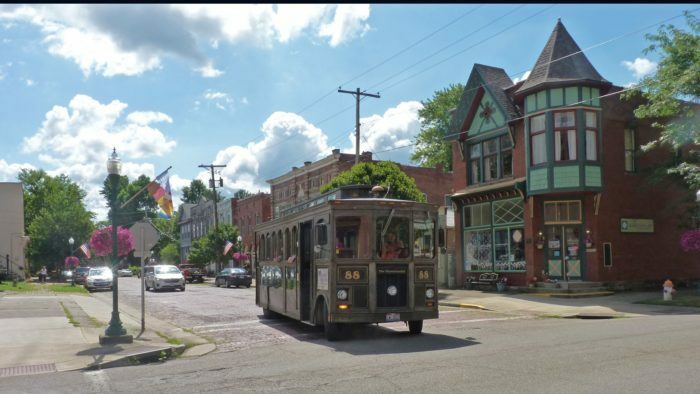 To see more historic river towns in Ohio, check out our previous article: 10 Charming River Towns In Ohio To Visit.